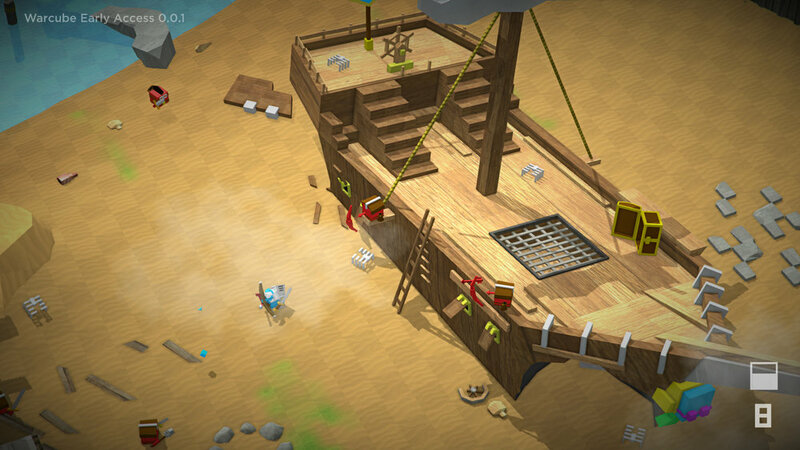 Warcube is a physics based, action-adventure game with super lite RTS elements. 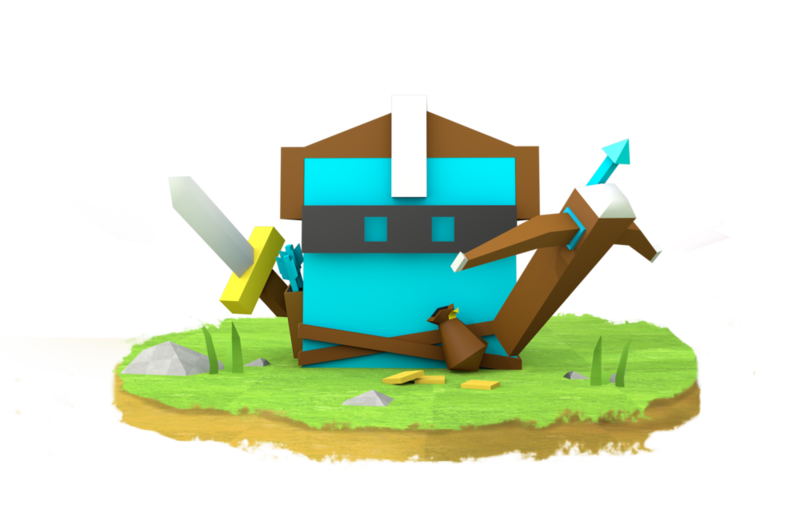 At its core, Warcube is ALL about the combat. Lots of slo-mo, hero moments, and entirely GIF'able situations. You've returned home after being on holiday for 3,729 years. 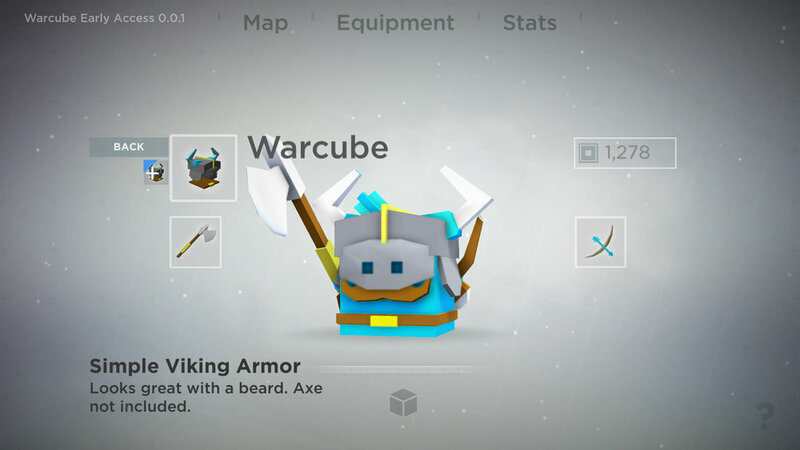 Be transformed from a Human, into a Warcube. Wage war against the Strongholds of the Evil Redking and his minions. 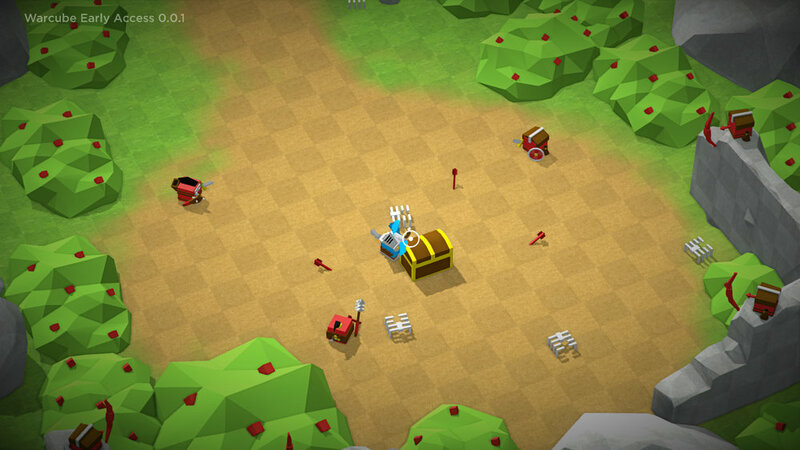 Capture outposts and grow your army. Explore the world's secrets and find treasures lost in ages past. 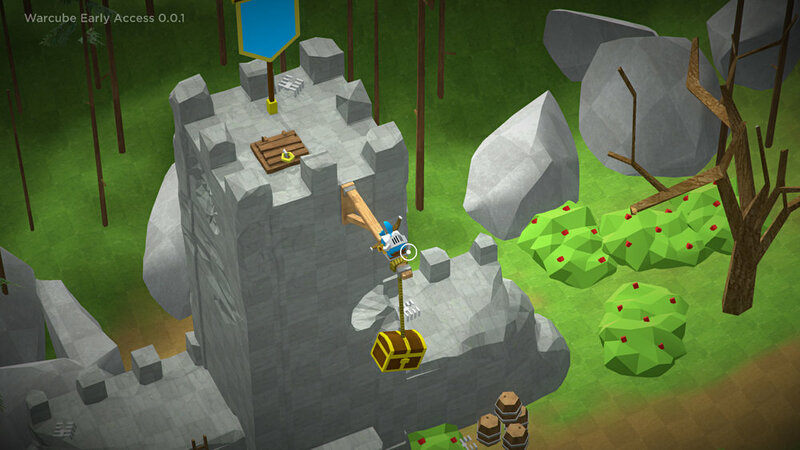 Launch yourself from catapults, to go places you probably ought not to. Dynamic slow motion and speed ramping, similar to '300', but with cubes. 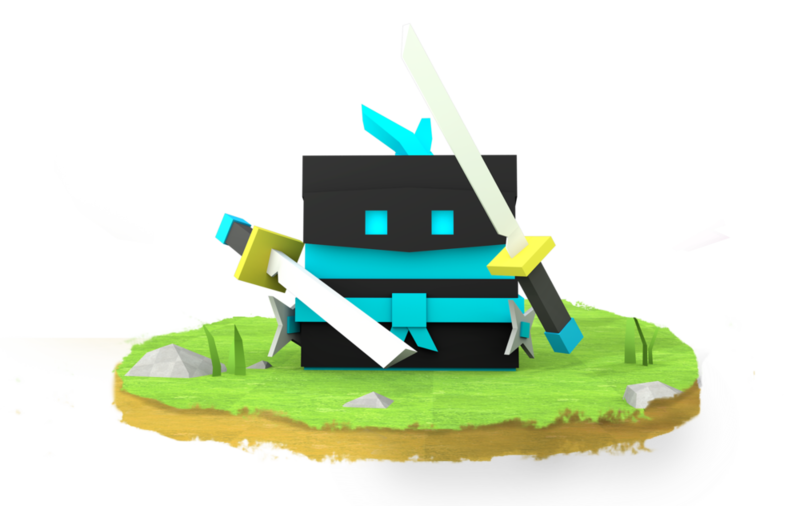 Highly realistic cube physics...very complex stuff. Never has there been a game with this many cubes, that wasn't a Minecraft knockoff. These cubes were made for battle, not building. My name is Craigz, the guy behind Warcube! I'm part of Haven Made, which I started with Rob and John, it operates as a collective for indie creators. We're all generalists and super independent. 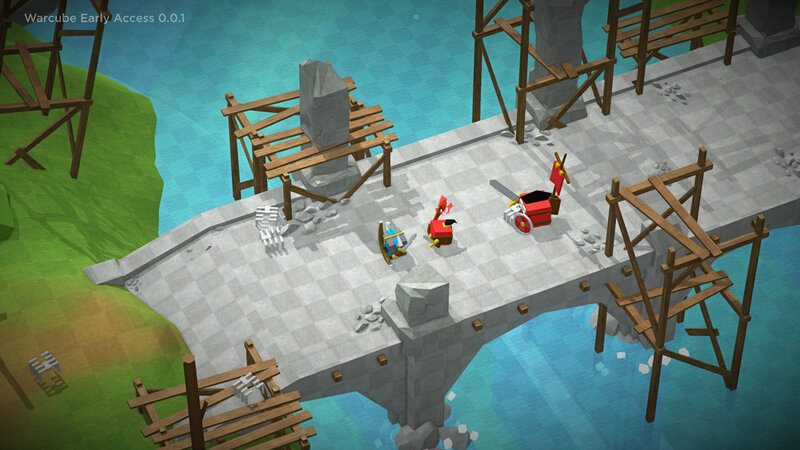 We each know how to make, market and ship a game individually. But even more importantly, when we need help, we know who and when to ask.